I rarely post just single photos, but this juxtaposition of old and new Harlem couldn't be better. 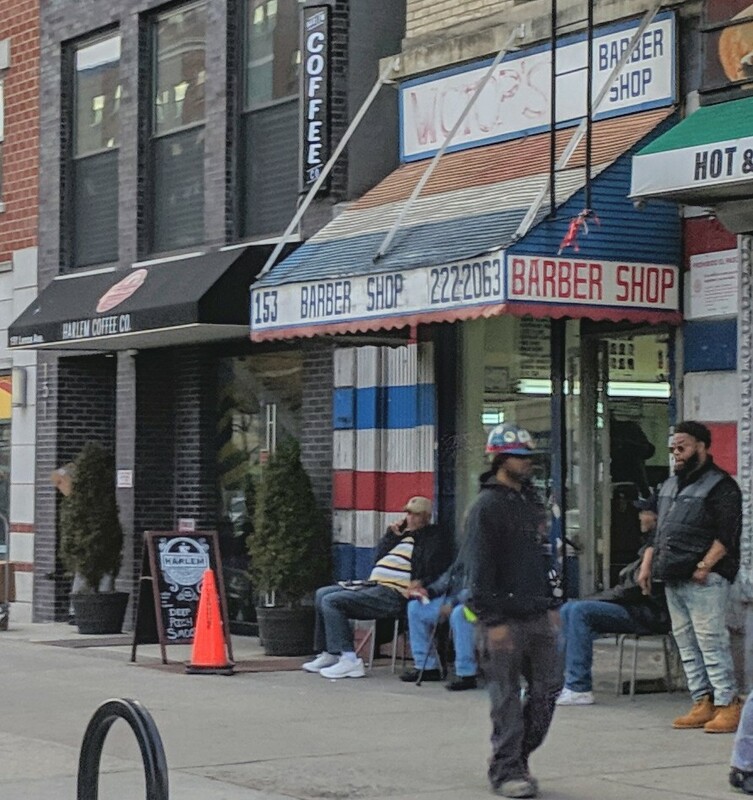 The classic community insititution of one community—the barbershop—sits right next door to the social institution of another, the relatively new Harlelm Coffee Co coffeeshop. See more Blog or Social Media posts. Based on an Instagram post. Seen while walking on New York's Lower East Side: a rock. As is often the case, I've bitten off something probably far too involved and long to write. But it is progressing nicely, and to paraphrase Apocalypse Now, someday, it's gonna be done. But for now, two excerpts for the new year. Earlier this year I was in San Francisco, and while I normally like to focus on something a bit more intellectual, sometimes a place is just so gorgeous that all I can do is sit back and enjoy the aesthetics. 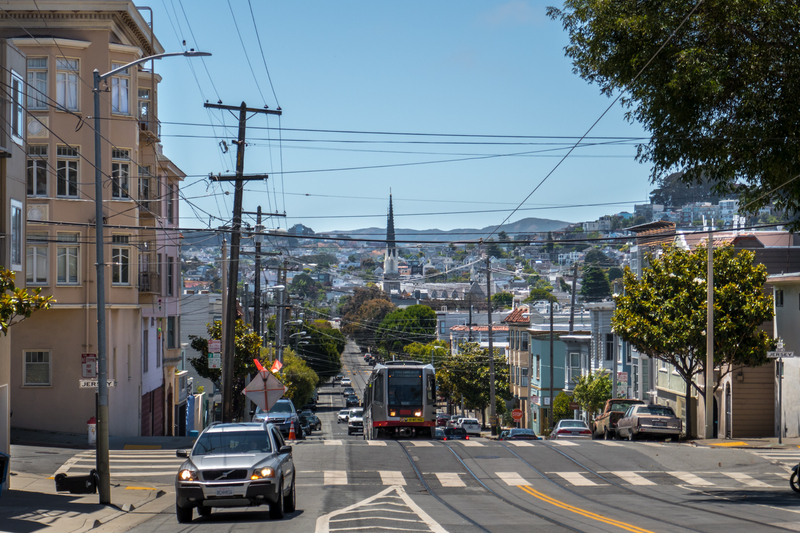 Hope this series melts your urbanist heart like it melts mine! InstaBlog: Sometimes, you just have to admit you were wrong. Sometimes, you just have to admit you were wrong.